She Survived Near Starvation. Then Cholera Killed Her. "The world is not paying attention," Yemeni charity worker Ahmad Algohbary told BuzzFeed News. "Many, many people are really suffering." Like thousands of others in her country, she suffered from severe malnutrition and was recovering — until the cholera epidemic reached her village in northern Yemen. Batul is now one of more than 1,869 people who have died in the outbreak, according to the World Health Organization, since the first cases were reported in early May. Ahmad Algohbary, 24, is a reporter who also runs a local charity attempting to gather funds and help those affected, first by the looming famine and now by cholera. He described the situation to BuzzFeed News as utterly dire. 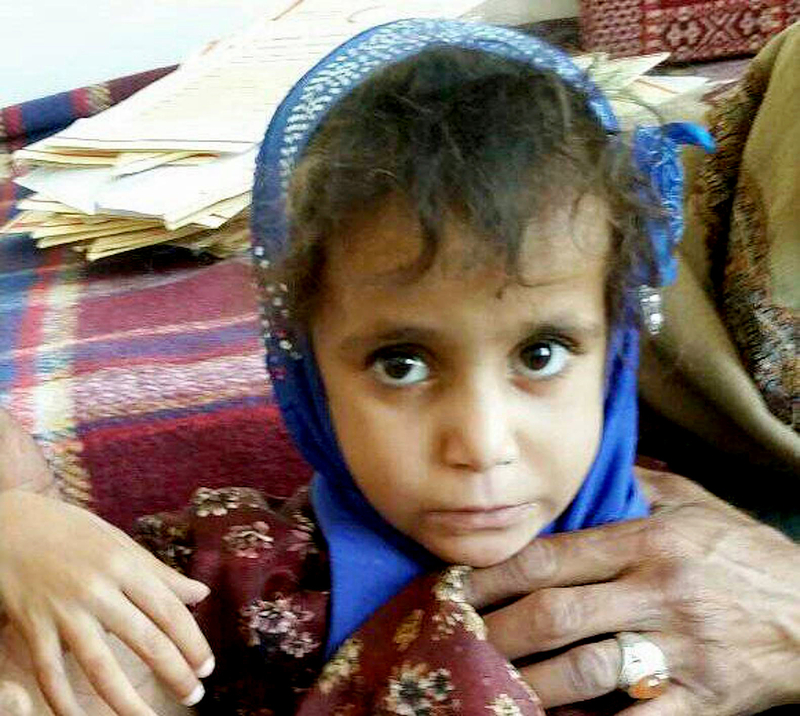 Algohbary tweeted on July 23 about a 5-year-old girl, Batul, who he had helped save from malnutrition. "She got better and she was really smiling, and playing with kids," he told BuzzFeed News, describing her recovery as "amazing." "But suddenly her father called me and said that Batul died, he told me that she got cholera." The combination of a long-running proxy war — fought between rebels with ties to Iran and the Saudi-supported internationally recognized government — has dramatically impacted a country that was already one of the poorest in the Middle East. The small girl's father, who was a farmer before the bombs meant he could no longer work in the nearby fields, at first thought it was "a normal fever," Algohbary said. "He didn't know that he should go directly to [the hospital to] rescue her." 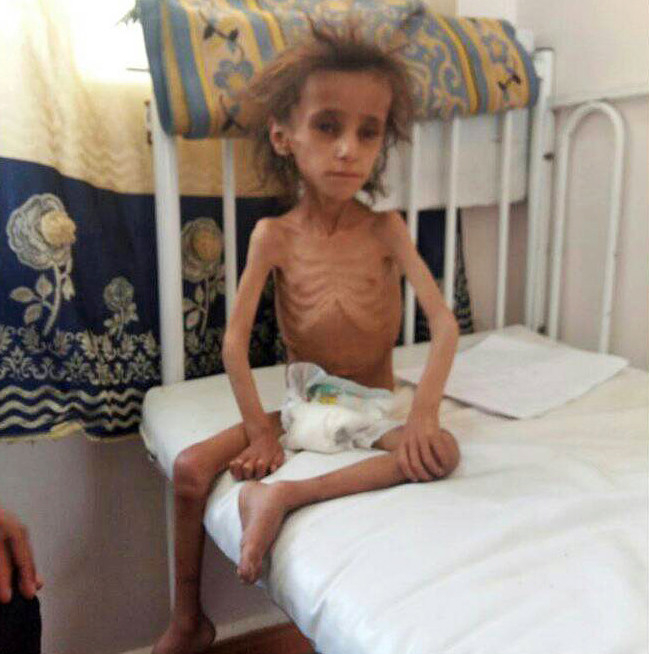 And even if he had recognized the symptoms, there were no cars in his small village in the north of Yemen — and his family had no money to get to the hospital, or pay for care. Children, especially those who are severely malnourished, are more susceptible to the disease. In Yemen, 1.8 million children are threatened with acute malnutrition, and 385,000 of them with severe acute malnutrition, according to UNICEF's latest July figures. One in fifty Yemenis, or 396,086 people, have been infected by the bacterial disease, and international aid groups have warned that, come the rainy season, the outbreak could spike to more than 600,000. Every day, new cases are being diagnosed at a rate of between 5,000 to 6,000 day, according to UN figures. Half of all the suspected cases, and a quarter of those who have died, are children, UNICEF estimates. In the past two days, it has rained in parts of Yemen. Cholera, usually easily preventable, has spread rapidly across Yemen because everyday services — such as the water system and rubbish disposal — have stopped. WHO's director general, Tedros Adhanom, said more than 14.5 million people were now without clean water. The effect in populated centers — like Taiz, Sanaa, and Hodeidah — has been dramatic. "What's very striking in Taiz is the rubbish littering the streets," Ewan Watson, a spokesperson for the International Committee for the Red Cross, explained to BuzzFeed News over WhatsApp as he traveled across the country with ICRC chair Peter Maurer. "It's quite overwhelming and gives you an indication of how services have shut down. The war means wages don't get paid for civil servants and key services are falling apart." Watson said doctors had stopped working in public hospitals because they were not being paid. Approximately 55% of hospitals are out of service, and of those still operating, 45% face shortages of staff, medicine, and equipment. Thirty-thousand staff have not been paid in a year. "The state of some hospitals is horrendous," Watson said. "There's not enough electricity to operate, maintain a cold chain and so forth. On some occasions, because they simply lack hygiene material, they can't clean the operating room." Algohbary, who nearly lost his brother, Hamza, to cholera, described how bad medical conditions are. "At the hospital I saw many patients, hundreds of patients. I couldn’t find a place to put my brother and it was really crowded, it was really a horrible situation." Meanwhile, the vicious war continues. The government, backed and armed by Saudi Arabia with British weapons, continues to bomb civilians. Thousands have died in the conflict, which shows no sign of ending. Despite the suffering, many people — from aid workers to ordinary Yemenis like Algohbary — claim the West is not paying attention to the country's plight. Not helping matters, the Saudi-led coalition recently prevented a UN flight from Djibouti carrying aid and reporters from entering the country. "Of course [it] doesn't help," Watson, the ICRC worker, said. "Syria has dominated too. 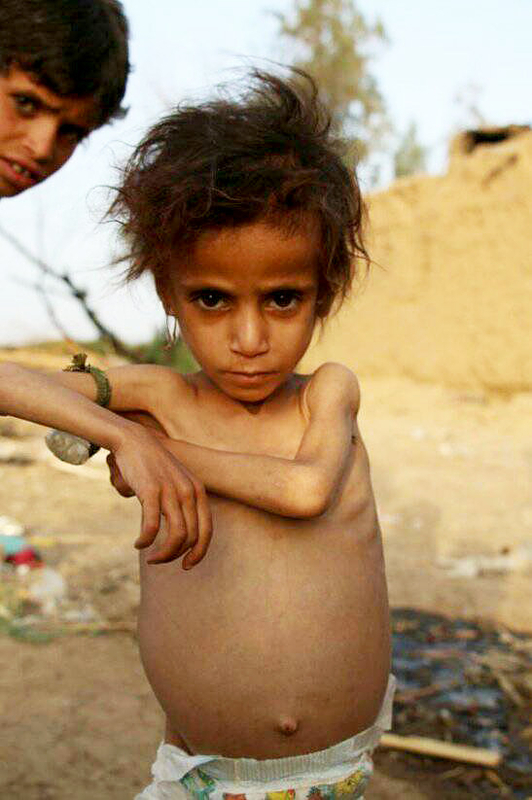 But Yemen is so supremely vulnerable now that attention must be paid." But Algohbary is not confident. "We are really suffering. Many, many people are really suffering," he said. "The world is not paying attention." Ahmad Algohbary's name was misstated in a previous version of this post.